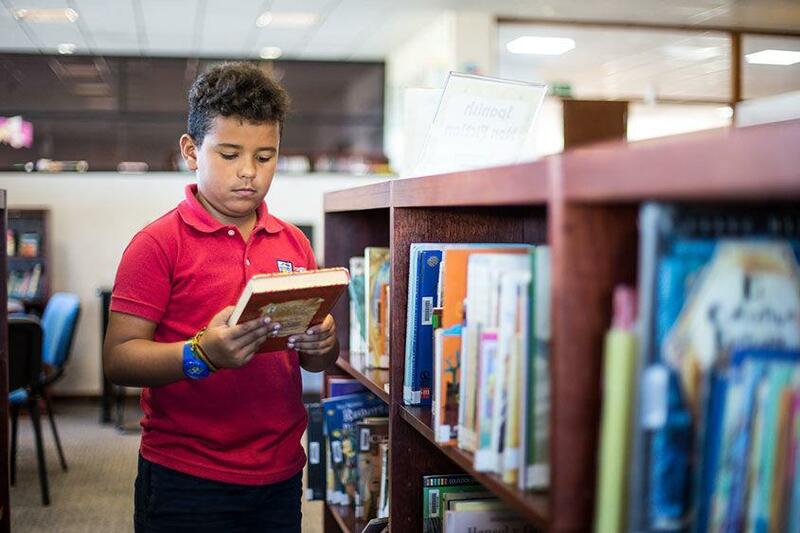 UAS Elementary School is a nurturing environment where students learn the skills and knowledge and are provided the social emotional support to ensure their academic success. 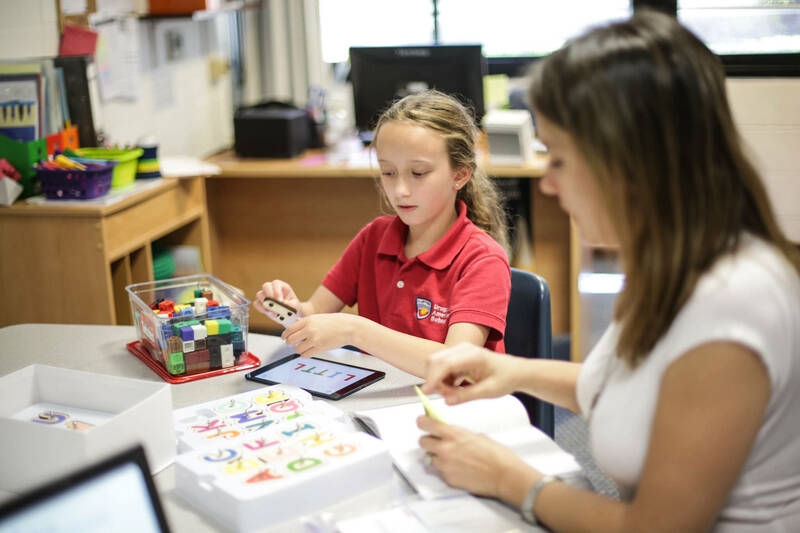 At UAS we believe the foundation for a student’s success is laid in Elementary School, where students learn the fundamental skills—reading, writing and arithmetic—and dispositions that will shape them as learners for the rest of their lives. For this reason, literacy instruction is at the core of UAS Elementary School. 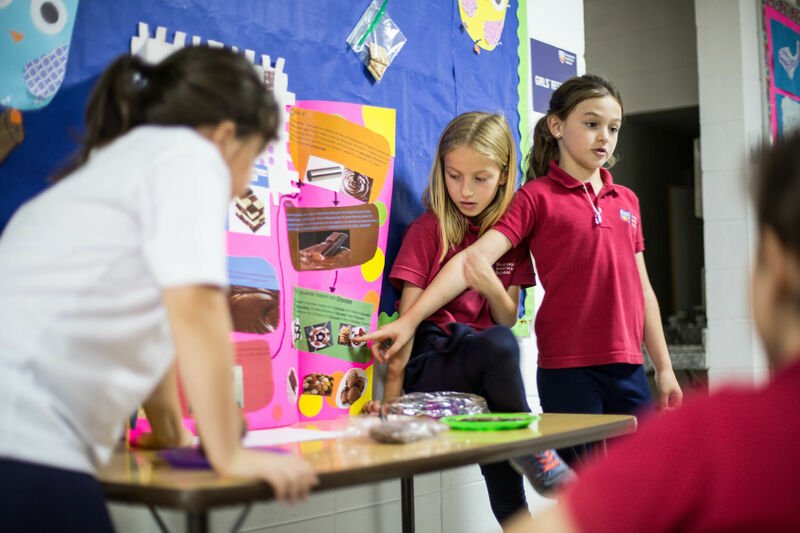 The UAS Elementary School curriculum builds on the foundation of the Early Childhood program. Students explore themes through inquiry-based units that spark their curiosity and encourage them to make connections between the academic content and their own world. Optimum class sizes ensure that our teachers know students as learners and as individuals. 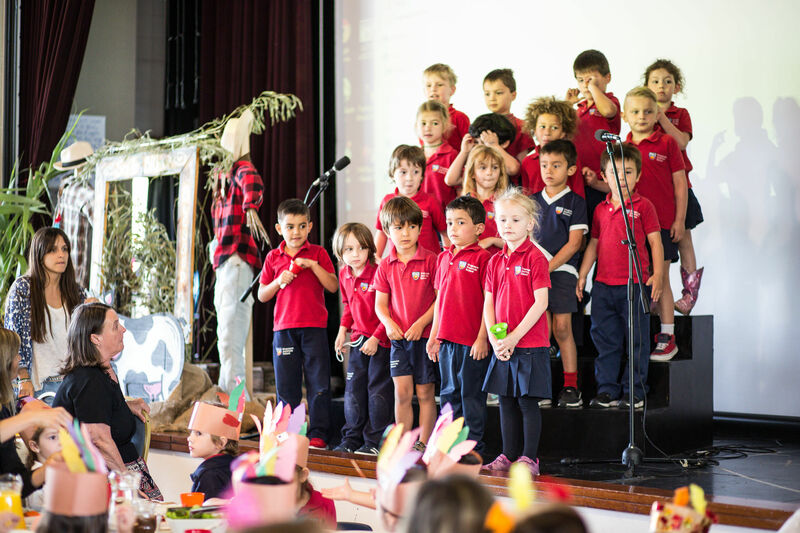 They forge supportive relationships with their students, encouraging them to reach their potential and to become independent, confident learners. Elementary School instruction uses a workshop methodology with a dynamic mix of large group and small group instruction, independent work and individual conferencing. Students learn to think of themselves as professional readers and writers, to develop their own critical opinions, and to communicate them fluently and articulately. Students need to process a large amount of written language in order to become fluent readers and writers. The ability to read and comprehend texts is expanded through speaking and writing. Learning deepens when students engage in reading. Mathematics instruction focuses on building fundamental arithmetic skills and conceptual understanding. Students are challenged to apply their problem-solving skills to “real world” problems and to explain the process that led to their solutions. Teachers continually monitor students’ progress to provide sufficient support while motivating them to enhance their skills. While UAS maintains rigorous academic expectations, we also understand that students progress at their own rate. Our teachers differentiate instruction to account for students’ achievement levels, interests and learning styles. UAS uses U.S. standards-based curriculum guides. All students take English Language Arts, Math, Social Studies, Science, Spanish, Music, Drama, Art, Physical Education, Computer Science, and Second Step character education classes. UAS offers both the U.S. and Uruguayan Elementary School course of study, which can be taken simultaneously. The Elementary Uruguayan Program has been accredited by the Consejo de Educación Inicial y Primaria (CEIP). Students enrolled in the Uruguayan Program are awarded a U.S. elementary school completion diploma and an Uruguayan elementary school completion diploma. Although the Uruguayan Program is optional, Uruguayan families, South American families, or families planning to move to another South American country, are encouraged to enroll their children. Uruguayan Program includes the same subjects as the U.S. program except that Social Studies and Spanish courses are based on Uruguayan Program standards and taught in Spanish. To be successful in the ever-changing world into which they will graduate, our students need to possess more than academic skills. Nowadays information expands exponentially, existing careers evolve, and unknown new careers await on the horizon. It is no longer sufficient to teach students knowledge and facts. Students need to learn how to learn and develop dispositions that will transfer to many different careers, cultures, and countries. The Learner Profile, created with the input of students, teachers, and parents, identifies the dispositions or “soft skills” that UAS instills in students. We intend that all UAS students leave the school as emotionally intelligent, creative, critical thinking, collaborative and globally aware people. The UAS Learner Profile informs our programs, practices, and instruction and prepares the student for success today and beyond graduation. During the elementary school years, students develop the social-emotional skills and dispositions that will shape their character and impact their future success. Social-emotional learning is a crucial feature of Elementary School. Our counselor delivers weekly lessons designed to teach students to manage their emotions, make intelligent decisions, and build positive relationships. All Elementary students participate in the Ability Awareness program, which fosters empathy, tolerance, and a willingness to help others. The focus on character and empathy creates a warm school climate and a positive attitude toward learning, preparing students for success in secondary school and beyond. At UAS we recognize that all students are unique individuals with unique needs. Some students require additional academic, language and/or social-emotional support. UAS HAS professionals and programs that meet those students’ needs. 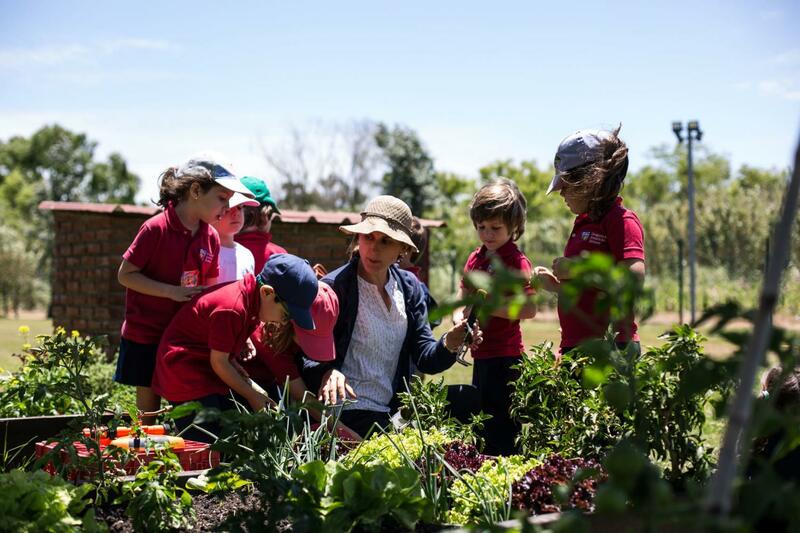 We also know that healthy, happy and well-nourished students learn better. Our counselors, nurse, and nutritionist support student wellness so that UAS learners can reach their full potential. 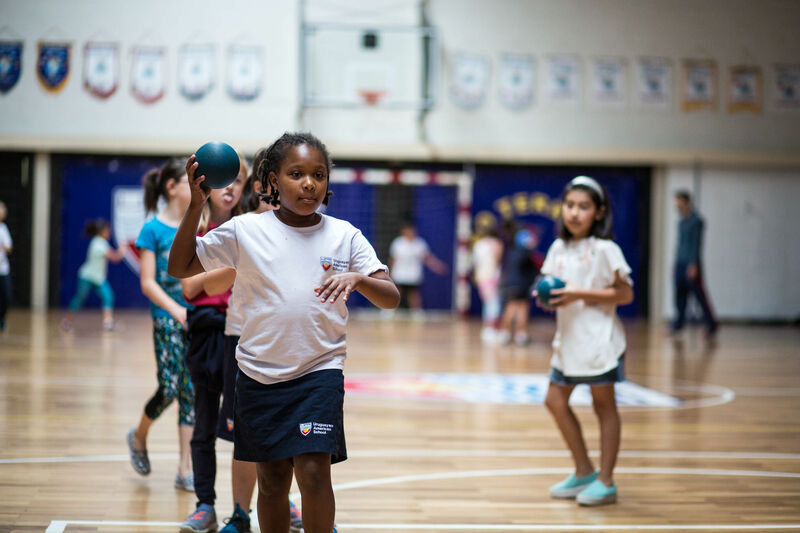 At UAS we believe that after-school activities and athletics are vital to the Elementary School experience. Students have the opportunity to learn new skills, meet new friends, and learn about themselves in the process. Those students who are active in activities outside the classroom tend to feel happier and more integrated into school. The After School program offers a range of academic, artistic and physical activities for students from Grade 1 through Grade 5.